A typical household loses power at least once or twice a year for at least three hours at a time. These outages in certain areas can last for days and even weeks. It leads to issues with frozen pipes, spoiled foods, and also flooded basements. It is simply not ideal. Subjected areas often find they rely heavily on their back-up generators but it might not be enough. You promised yourself you would replace the generator last year, but you never got around to it. And now, you’re in the midst of a hurricane, the electricity for the neighborhood has gone out, and you have no standby generator to boost you back up again. The emergency portable generator may do enough to power the refrigerator and a few lights, sure, but now you are in a position where you have to go out mid-storm and get gas to keep it going. 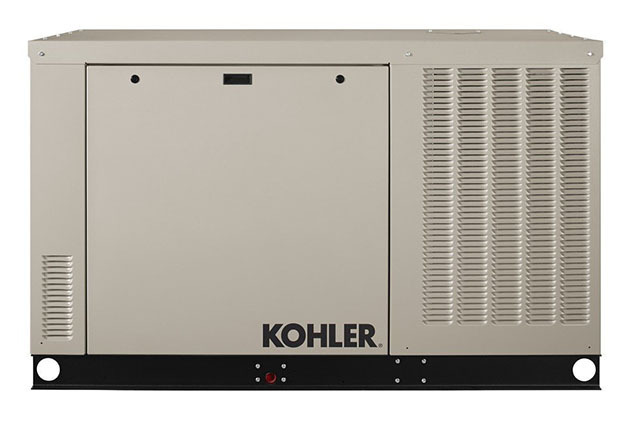 The generator is the first line of defense against things falling apart after a power outage, and there are different models of different ranges that you can choose from. You are looking for a home standby generator, and you should know this is an investment which is going to pay for itself every single time your power goes out. If you happen to live in an area that’s prone to weather disasters, you’re going to need more power at the most inconvenient times. It’s going to increase the resale value of your home to have a backup generator because it’s going to deliver the cleanest power for the sensitive electronics in the homes of today. The one thing that draws people to home standby generators is the fact that there are no trailing power cords and no need to mess around with extra gasoline. There is a reduced risk of fire and a much-reduced risk of carbon monoxide poisoning, too. There’s also a reduced risk of electrical shocks with a home standby generator. Your security systems and home alarms stay intact, as does your heating, refrigeration and medical devices that may need power. When you’re in the midst of a storm, you need to feel secure that your heat, light, and food will all remain intact; especially when you’ve got children or the elderly residing in the house! It’s so convenient to have a home standby generator at home. If you’re away and the power goes out, the generator will kick in automatically restoring your power and ensuring that your appliances keep operating the way they should. The storm outside may be raging, but your home will remain functional. Before you do anything about your home standby generator purchase, you need to think about the fuel type that you want to use. Standby generators mostly use natural gas or liquid propane, but you can still look for home standby generators that will run on diesel. If you are on a natural gas grid, that is your best option because it is an unlimited source. The diesel options often cost significantly more because you need to step up to a liquid-cooled choice for the whole house. For liquid propane and diesel fuels, you will need to have tanks that are big enough to run the generator without a hiccup, and you’ll need to discuss with your contractor which tanks you would need to install with the gas meter and gas lines. Most people are advised to choose the smallest generator necessary for their power needs as this will minimize the amount of fuel needed to keep it running. The problem is figuring out how much power you would need for your home. Do you want to only power the crucial systems, such as the air conditioner and the refrigerators? Or, do you want to ensure that the entire house is powered? The air conditioning and appliances in your home are power hungry and you need to decide which are most important for your needs. In the summer, you could end up hot, miserable and annoyed that you didn’t back up your air conditioning. It’s a balancing act! To determine the size that you need, look at the data plate of your air conditioning unit, and it’ll give you the size of your unit. There are 12,000 BTUs for each ton of capacity and 3.517 Kilowatts of energy and you can match this to the generator size that you need. Light bulbs need switches to turn on and your generator needs one as well. Automatic transfer switches enable your generator to kick at the moment that a power failure is picked up. It can sense the lack of power while at the same time starts the engine and stops the power coming from the line. It will then energize the panel through generator power. It’s important to get the right switch as it works closely with the generator to restore the lost power. You need to know the amperage of the local electrical service panel you have in your home, which is usually found on the main breaker panel. Your contractor can check this for you. Now that you know what to look for to install the perfect home standby generator, you’re going to be able to rely on your equipment when the lights go out. EmPower Generators has been providing homes across South Florida with alternative power solutions for 20 years. 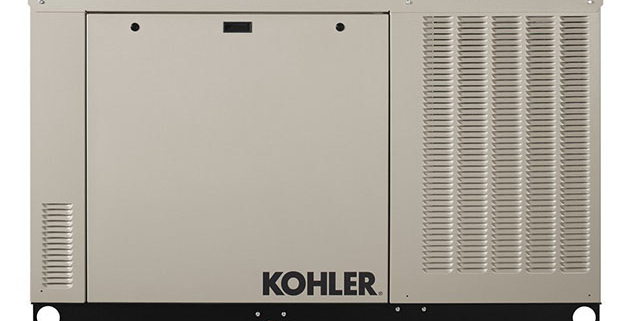 Call us today to schedule a free consultation so we can assist you through what generator fits your needs.